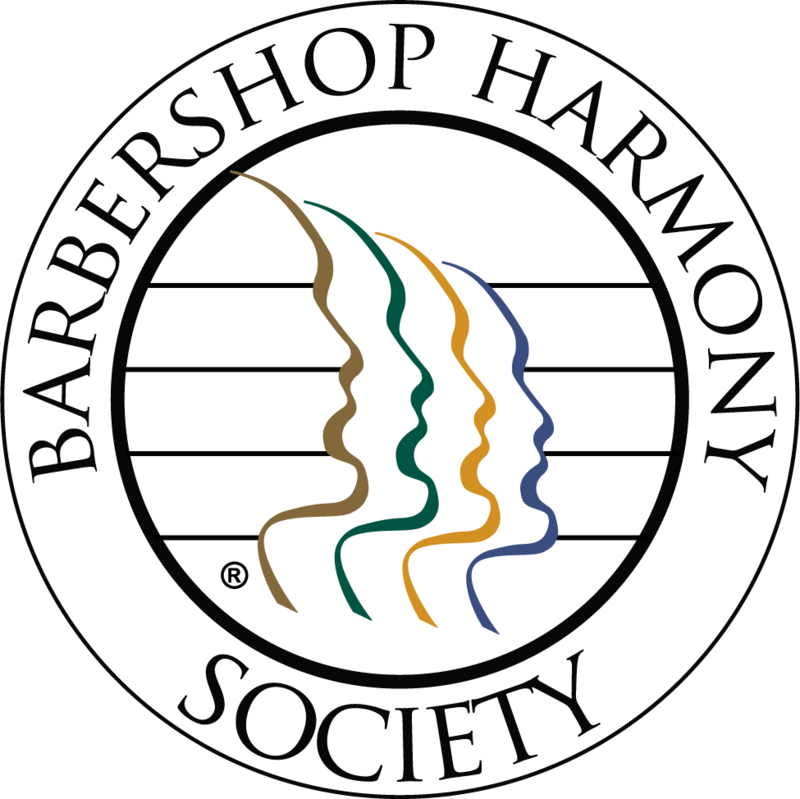 2018 "Barbershopper of the Year"
The Keene Chapter’s Barbershopper of the Year Award is presented annually to the Keene chapter member barbershopper in good standing who is deemed to exemplify the spirit and brotherhood of the Society. Among the qualifications are: consistent attendance at regular meetings, special rehearsals, and performances; taking an active interest in community affairs; and service to the chapter above and beyond the normal levels of participation. ... for a job well done and "Beyond Tuesdays"!